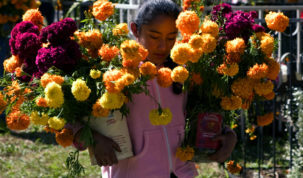 will be presented with four awards for her bilingual e-Books on the celebration of Day of the Dead in Mexico. The Latino Literacy Now will hold a presentation of the awards to writers, editors and photographers who have made a contribution to Latino literature, on June 28th in Las Vegas, as part of the American Library Association (ALA) Conference. The awards are produced by Latino Literacy Now, an organization co-founded by Edward James Olmos, and Kirk Whisler, and co-presented by Las Comadres de las Americas and Reforma, the National Association to Promote Library and Information Services to Latinos. 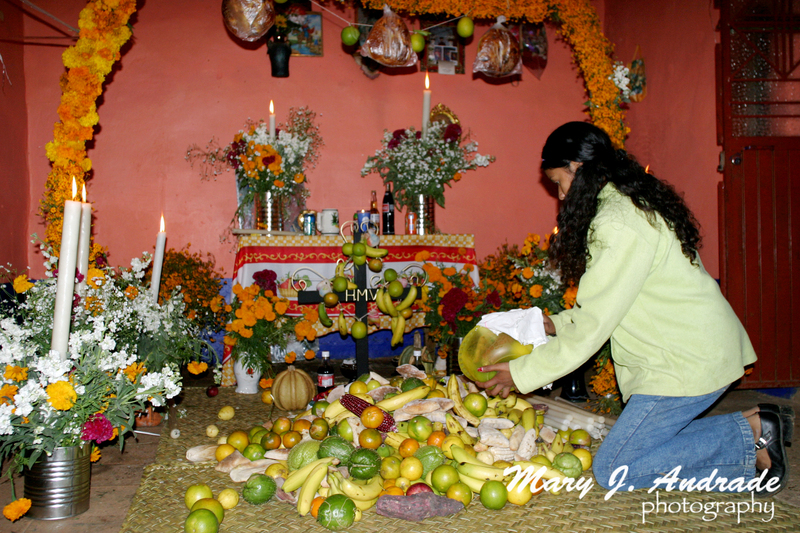 Mary J. Andrade began her investigation on the celebration of the pre-Hispanic tradition of Day of the Dead in 1987, and returns annually to different locations in Mexico. 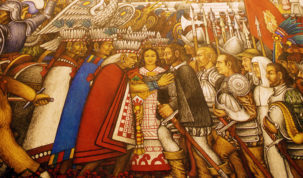 Her series of five books entitled Through the Eyes of the Soul, Day of the Dead in Mexico have been awarded by the Latino Literacy Now under different categories, and she has also received the “Mexican Silver Pen” award by the Mexican Presidents Ernesto Zedillo and Vicente Fox two times. She published five of her books in electronic format, last year. Her e-Books are filled with rich and colorful photographs, capturing the essence and meaning of this one of a kind celebration. Mrs. Andrade has been recognized for her knowledge on Day of the Dead, a celebration so unique in its form that it was named a Masterpiece of the Oral and Intangible Heritage of Humanity by UNESCO, in 2003.